Packages. All packages include my stress relieving Rain Insurance, If its raining on your big day meet with me on a sunny day all dressed up after your wedding to capture those beautiful lifestyle shots in the sun not possible on the day. 8 Hours Coverage.Unlimited photos on memory stick in high & low res, no watermark. Individually corrected. Rain Insurance. If its raining on your big day meet with Sebastian after your wedding get dressed up again and capture those beautiful shots in the Sun not possible on the day. Some couples like to do an all day pre wedding shoot. This available for $1000. The images on disk in high res (perfect for making large prints) & low res. Or perhaps you can book Sebastian for a one hour couples/engagement shoot for $500. Superior Magazine Style Album. 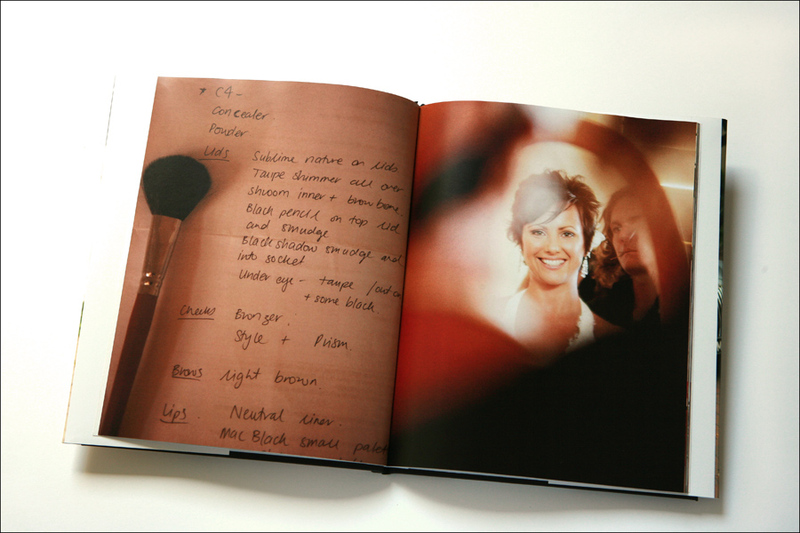 Our renown Hardback Superior Magazine Style Album is included in all our packages with 40 sides is available for $500. It is printed in San Francisco USA, on beautiful & lustrous Pro Pearl Paper, a fabulous paper stock with a perfect weight that’s just right not to heavy not to light. It comes in a choice of 8×10,12×12 or 11×13 inches. 30 sides. Extra sides are just $7.50 per side. With Dust Jacket or Image Wrapped. If you wanting one of our more upmarket albums this album works great as a gift to your parents. If you would like to have a more premium bespoke album then the Superior Magazine Album we have the premium Empire Album for $1000 and and the Prestige Album for $1500. Most couples keep the Superior Magazine Style Album included in our packages as a gift to their parents, and purchase an additional duplicate copy as a gift to both sides of the family. if you would like to just have a more premium album and not have the Superior Magazine Style album then take $100 of your package. Sebastian is proud to introduce his new Empire Album. 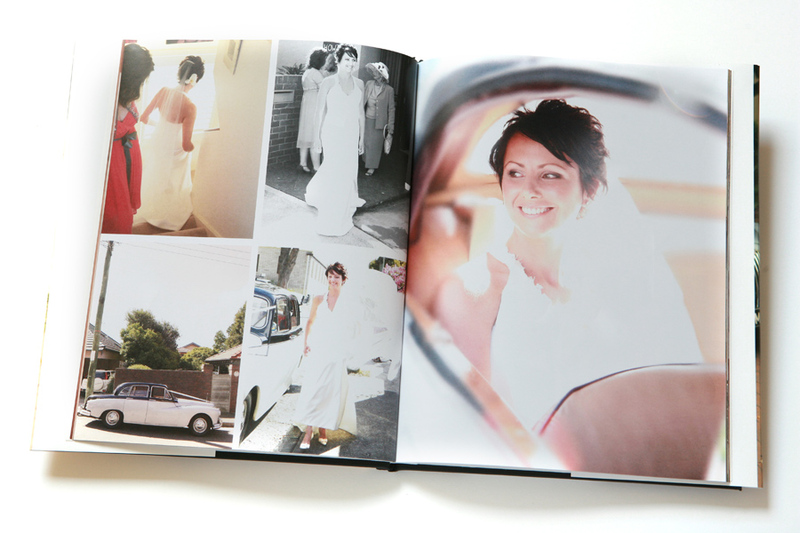 The album’s key feature is that it displays two page spreads with no seam (gutter) down the middle of the page. Allowing for stunning page spreads and limitless new options for layouts. The pages are printed on fine art inkjet paper and treated so that the pages are incredibly durable and archival. The album comes image wrapped and with a dust jacket. Available with 30 sides. Extra sides are $20 per side. Optional image wrapped presentation box is also available as an additional extra. Prestige Leather Bound Album for $1500. Ether full page matted or full page dry mounts or Fusion Style, a combination of both. 30 sides 10×13. Extra sides are $70 per side. A range of other sizes are available upon Inquiry. Extra Photographer. I work with some amazing second photographers. Please contact me for rates and more info about booking an additional photographer. Video. I affiliate with some great Videographers. 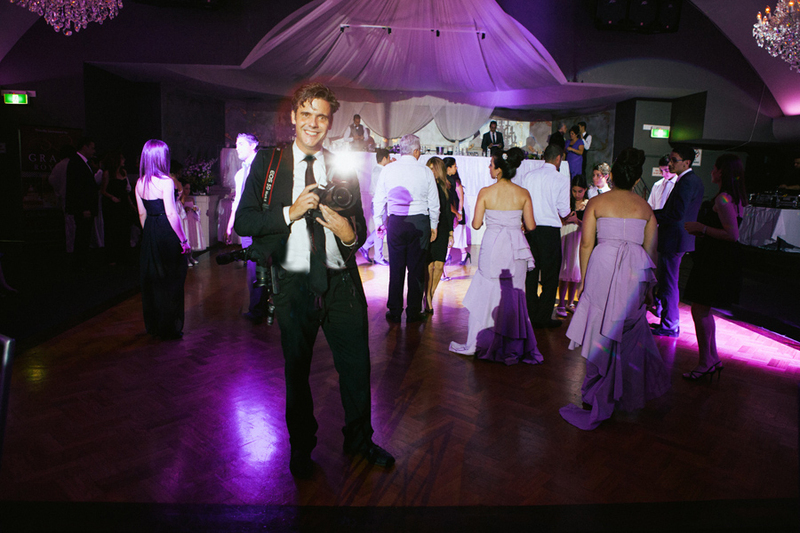 Book through our studio and we can offer you all day coverage starting at $1100. More information is available upon inquiry. let us customize a package that suits you to a tee. All packages include your images on disk in hi and low res with no copyright or watermark.Originally based in New York, we have recently relocated to Sydney. Sebastian is a graduate from the College of Fine Arts. UNSW. Where he majored in photography. He moved to the States about 15 years ago working as an assistant for some of the worlds best fashion photographers, notably Richard Avedon, Albert Watson, Ruven Afanador and Arthur Elgort. He has run his own wedding studio for over ten years photographing weddings all over the world including celebrity weddings in Hollywood.